Hello again, I am starting to like posting every day. 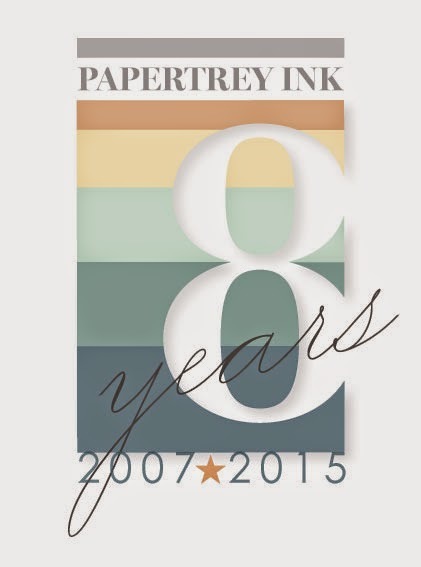 Papertrey Ink's 8th Anniversary Celebration, Day 5 Spring into Action challenge. I decided to give Laura Bassen SMOOSHING technique a try. The stamp set Ruby Reprise is one that I have not inked until today and actually I used it to emboss the flowers. Oh and I also used Background strips stamp set too. This SMOOSHING technique has a lot of SMOOSHING going on!! I love to see how the inks blend together. I die cut 4 layers of Plum Pudding cardstock using the Wet Paint Cuts Die and gluing them together. Love the blended colors of your fabulous card! Guess I need to try to find the post on "smooshing". I think I missed that one. This is gorgeous! Your card is simply smooshing, ah I mean smashing! I love that technique and the beautiful colors it created! I can't believe you live near me, that is so exciting! Your smooshig turned out wonderfully,Nancy! What a fun and pretty card.